At the end of May 2009, the California State Parks Foundation (CSPF) was faced with massive budget cuts, threatening to close 220 California state parks. In response, the nonprofit organization quickly launched a multichannel effort to develop an integrated marketing approach. The campaign included direct mail, telemarketing, email, and social networking. Results: The CSPF raised $950,000, and the number of Facebook fans climbed from 517 to 33,000 in a two week time period. Plus, the campaign generated unforeseen media coverage, garnering further support. A childcare center with over 100 locations wanted to expand its business. They developed an integrated marketing plan, targeting parents of children who lived in close proximity to selected childcare centers. Personalized direct mail pieces were sent to targeted families, encouraging them to visit a microsite via a URL, or a personalized QR Code. Customized maps were also included on the direct mail pieces. Results: The campaign achieved a direct marketing ROI of 2,200% based on new enrollments and an average childcare service length of four years. As these stories illustrate, the right marketing mix can be the difference between making it and breaking it. A microsite is separate from your main site. It is designed to attract a specific audience who is not necessarily your primary market. For example, a company that caters to fishermen might set up a microsite to target daughters, girlfriends and wives of avid fishermen. The goal would be to encourage the women to purchase a fishing trip or gear for the men in their lives. The web is rich with resources that will walk you through building a microsite. Print marketing is making a huge comeback. It’s affordable and when done properly, can very effective. Plan to send several postcard mailers within a six month time frame. If you don’t have a list of email addresses, you can purchase one, or begin collecting them at checkout. Research shows that consumers prefer to receive marketing promotions through the mail rather than email. 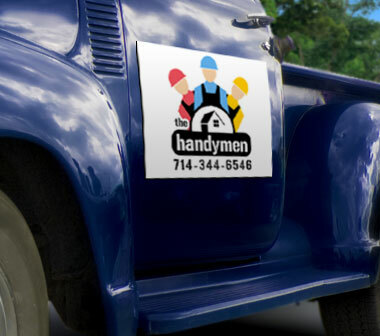 Distribute promotional postcards on windshields, or leave a stack on your counter, and/or place them in like-minded businesses. Use oversized postcards. The larger size, in conjunction with a compelling call to action, has been shown to be extremely effective. If you want to learn more about creating effective direct mail pieces, check out these tips about making your mailer stand out. Q.R. stands for Quick Response. 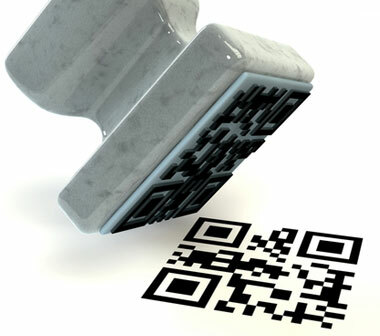 QR Codes are “scanable” codes that marketers use to generate business. The codes can be placed on all types of marketing collateral, including websites, business cards, postcards and T-shirts. They’re affordable or free, and an excellent source of market research. Best practices suggest incentivizing those who scan your QR codes with exclusive offers. If you want to add QR codes to your marketing, try a free service, such as qrstuff. You don’t have to have a big budget to do this. Pairing with a nonprofit, especially a local organization can generate goodwill in the community, create brand awareness and even unforeseen publicity. Use your company Facebook page to hold and announce contests and promotions. Ask your Facebook fans for their opinions and ideas. Give away freebies to loyal fans or offer a discount or small reward for every Facebook Like: This will encourage engagement, foster word of mouth, and boost your SEO rankings. Distribute postcards encouraging visitors to Like your Facebook page. Offer ten percent off in exchange for each Like. Give them out as promotional tools. Place a coupon code on the bookmark or magnet. Customers can enter the code when they checkout online, or receive the discount when they bring the magnet or book mark into the store. This increases brand awareness and fosters goodwill. Imagine if you were to receive a handwritten thank you card from a business you recently purchased from. Chances are it would make you feel special, and you would become a repeat customer. 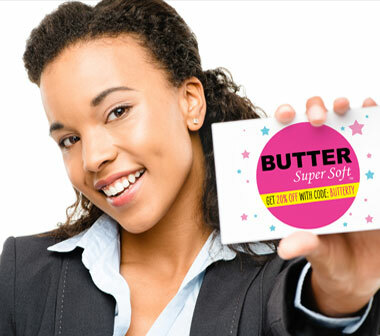 Create customized branded thank you cards with the help of an online printing service. Send them to customers who have recently made large purchases. 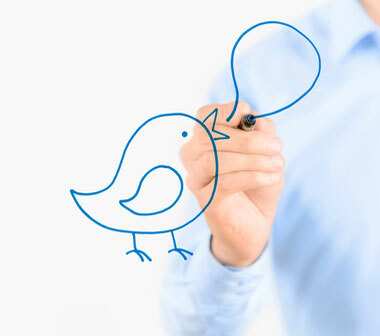 Adding a personal touch creates loyal customers, and they spread the word. Choose two or three of the techniques listed above and add them to your marketing mix. Commit to do this within 90 days. Decide on specific dates and a time frame. Write those down. Tell another person- to help you stay accountable. July 1-3: Decide on your promotion. If you can’t come up with an idea, use this: 25 for 25:Get 25% off all items under 25 dollars.Offer good through August 30. July 10: Post the promotion on Facebook. July 12: Use on an online printing service to create promotional postcards. JJuly 24-28: Hand them out, mail or distribute to like-minded businesses. For best results, increase your activity on Facebook during the month, and invite fans to tell their friends about your promotion. Word of mouth is one of the most powerful forms of advertising.You really can’t lose with integrated marketing. The case studies speak for themselves. Now, go start your action items!